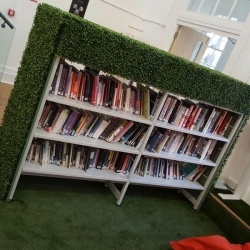 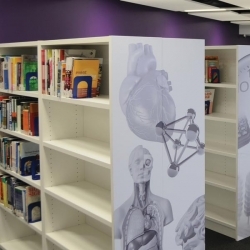 Straight single sided shelving units which can be used against a perimeter wall or up against a Spaceoasis panel system such as the Boom range. 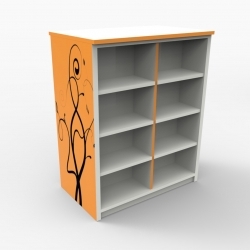 Also available at various alternative heights. 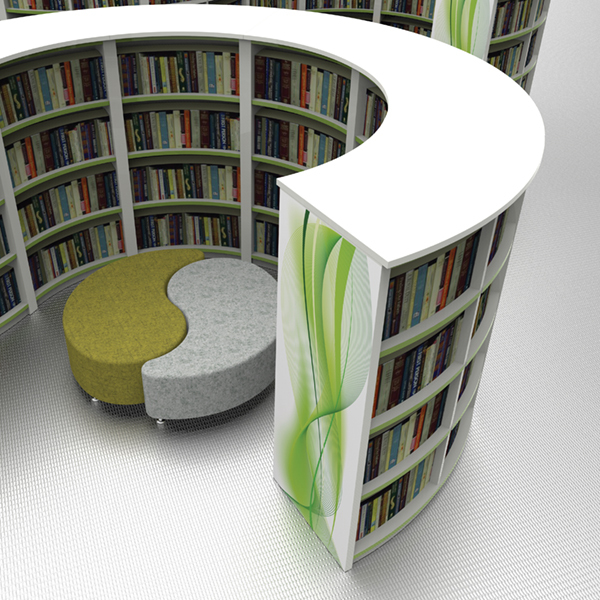 Give the Spaceoasis team a call for details. 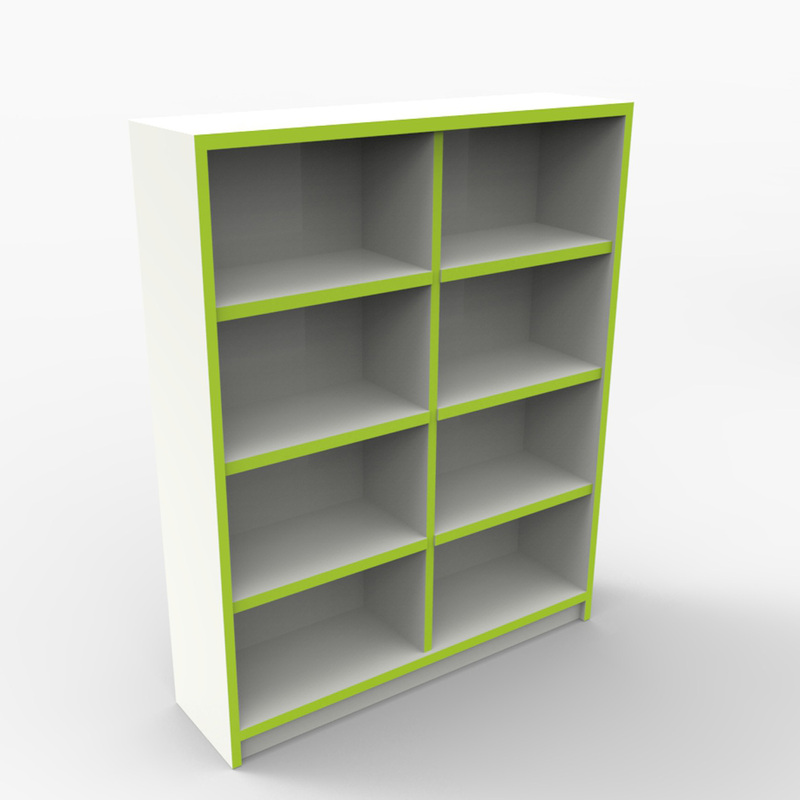 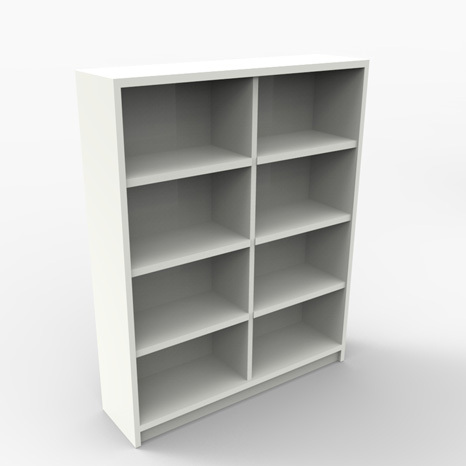 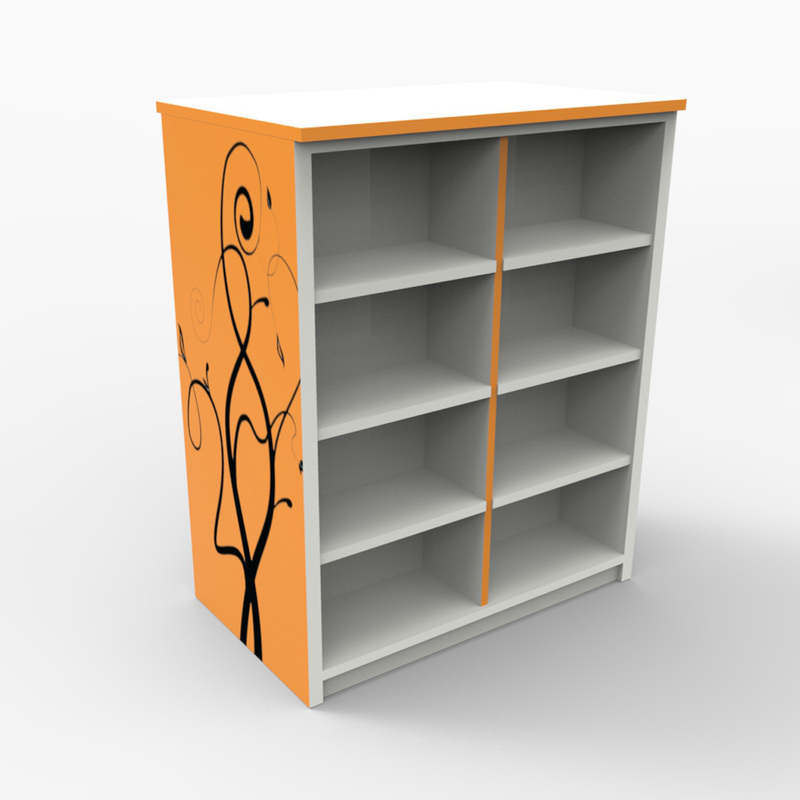 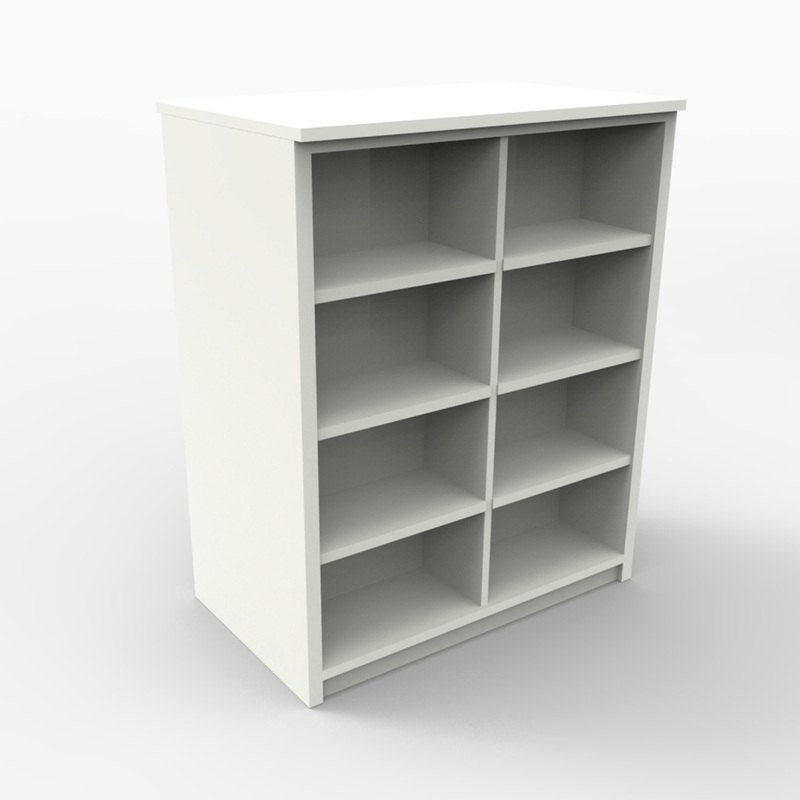 Straight double sided shelving units which are free standing and can be used in any open space. 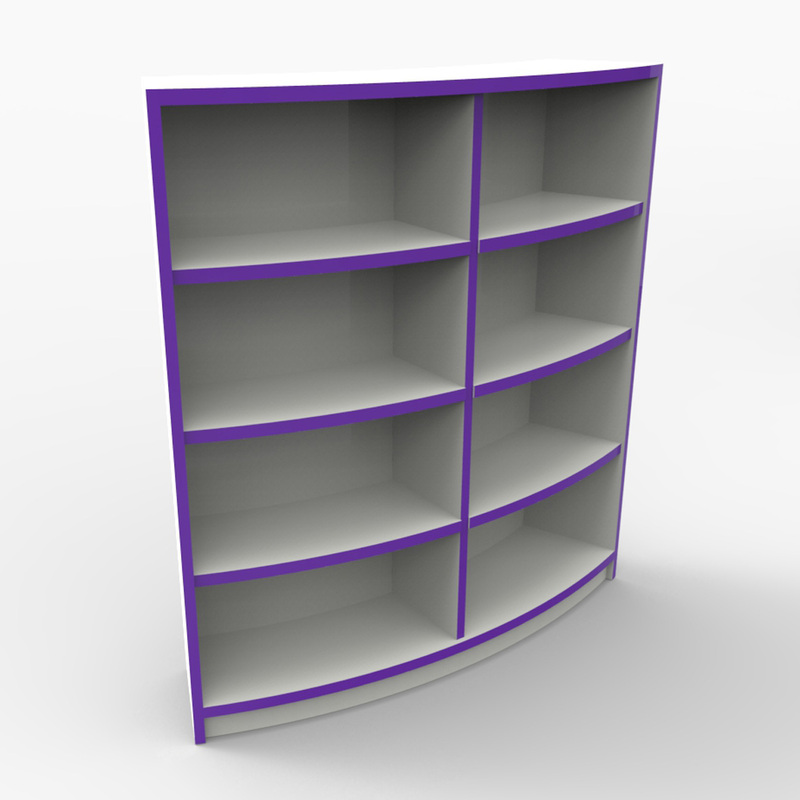 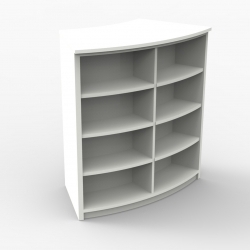 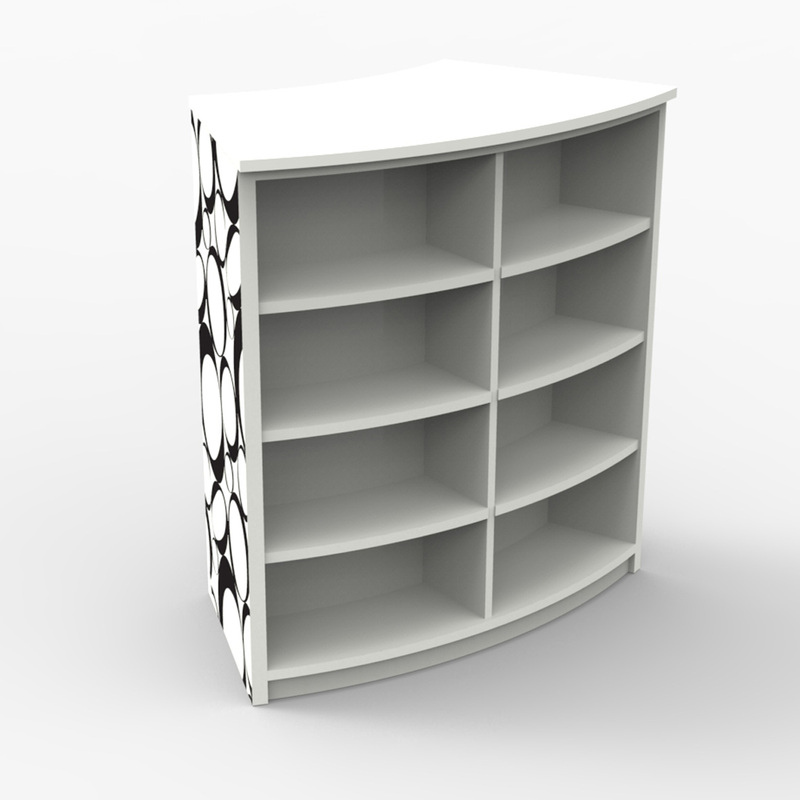 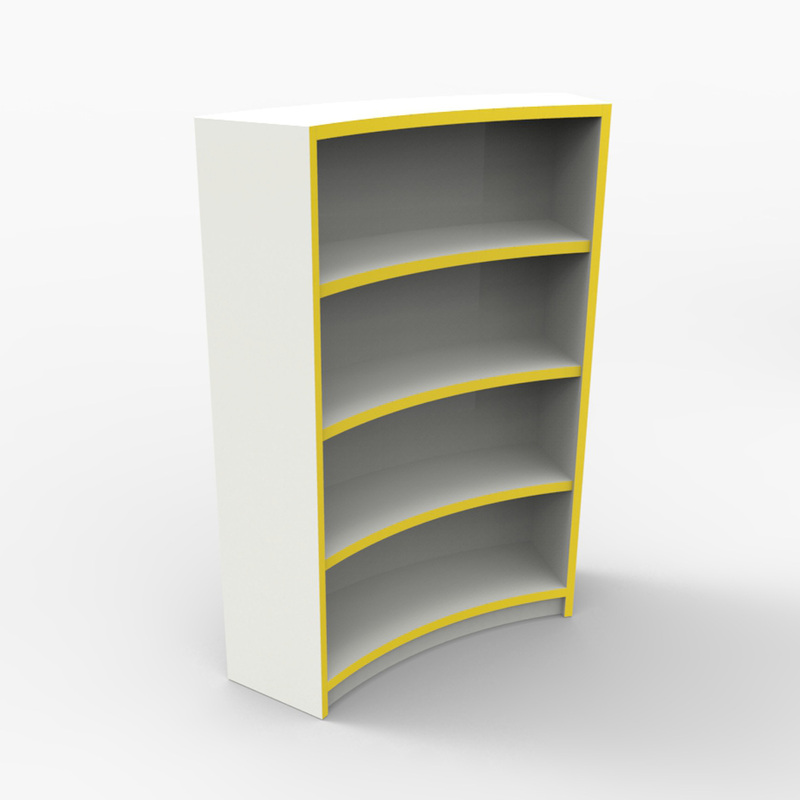 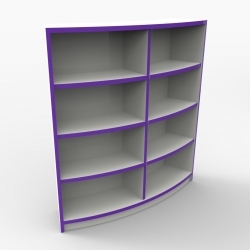 Curved double sided shelving units which are free standing and can be used in any open space.